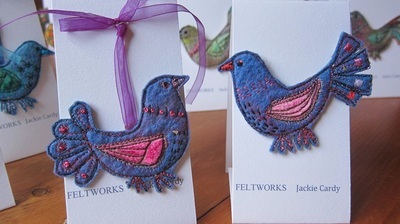 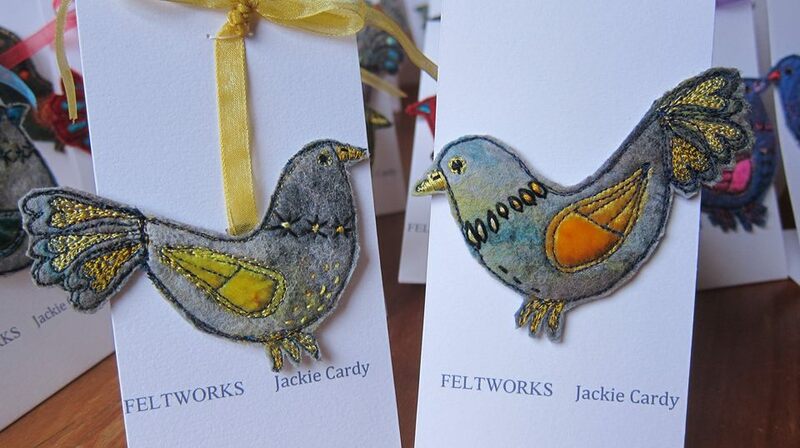 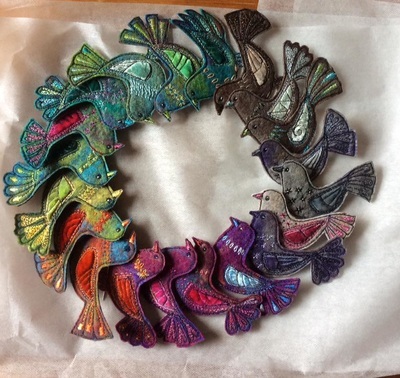 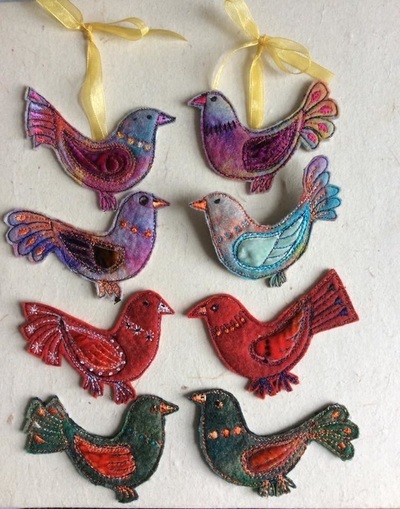 I had a great time making these little birds towards the end of 2015. 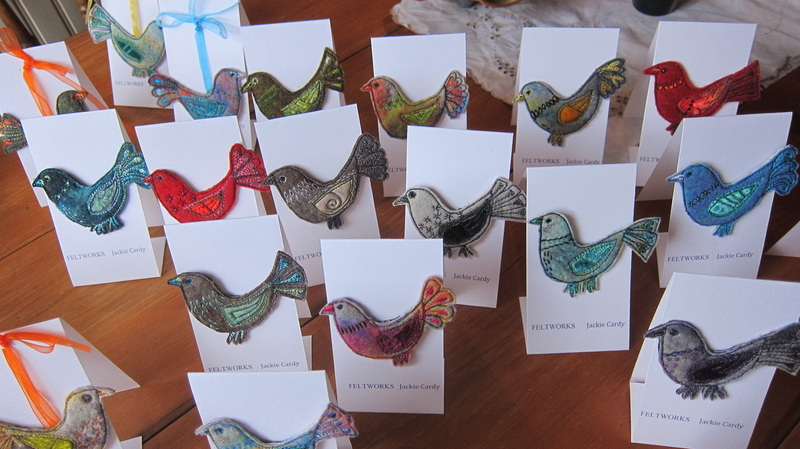 I sold them all but one which I wear, and two in my shop. Some were brooches and some were on a ribbon to hang. 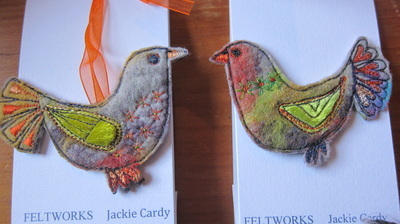 I think they are my favourite thing to make but take a long time.